You are here: Home / 101 Branding Tips / 101 Tips for Better Branding. 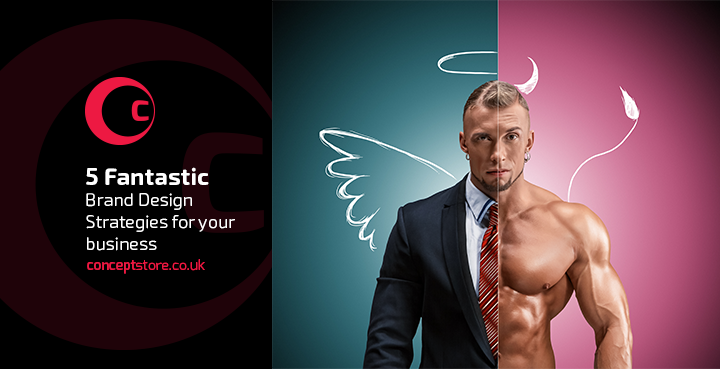 Have you got an idea and want to create a brand from it? 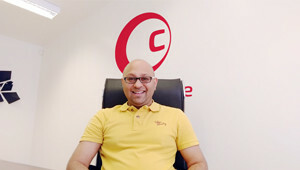 Or maybe you’re already in business and want to create more sales from your brand? 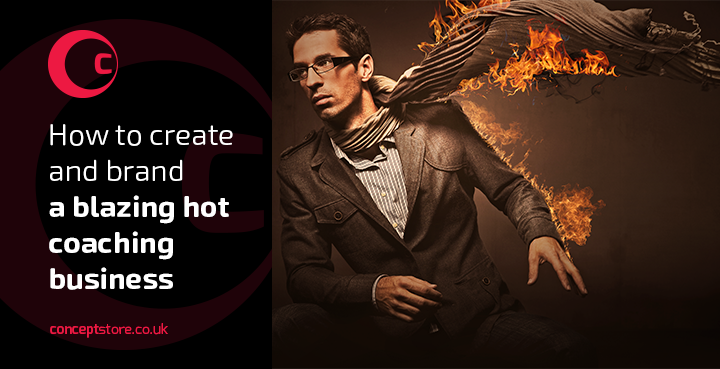 Or maybe you’ve left your job and gone solo in which case you might be thinking about developing a personal brand. In any case you’re here because you want to know more about branding. I’ve branded over 70 businesses successfully and built a wealth of knowledge on branding and brand design, and in doing so I created the E-Book “101 Tips for Better Branding” to help you get started whether you’re a company or an individual. 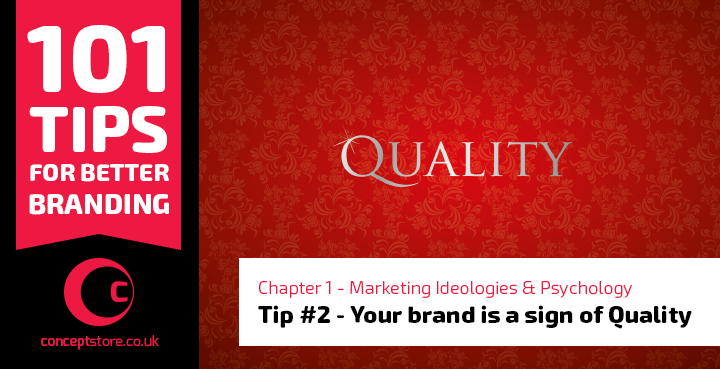 My guide is like 101 golden nuggets of information taken directly from experience making it a quick, easy yet extremely informative guide, touching on almost every area of branding. With chapters covering brand ideologies, marketing, psychology and creative design it’ll set you up with an idea of how branding works and what you need to do to create one. 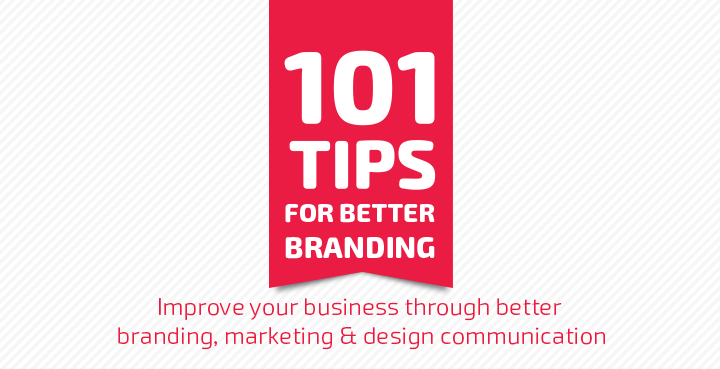 If you’re looking to improve your business through better branding, marketing & design communication then read my 101 Tips for Better Branding by visiting each day for updates or subscribe below to gain instant access to the e-book for free and get all 101 Tips in one PDF book.